Are you worried about placements after Cisco Certification Training? Come to Network Bulls where job placement drives are conducted at regular intervals and students are placed in big numbers. Millions of fresher graduates undertake Cisco course training for getting placed and starting their career with the top IT MNCs. 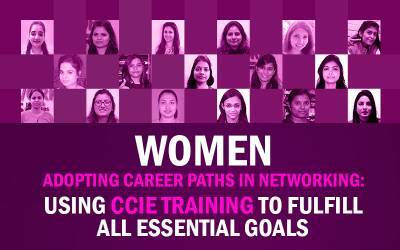 However, the networking training institutes fail to provide them placements after the Cisco training. 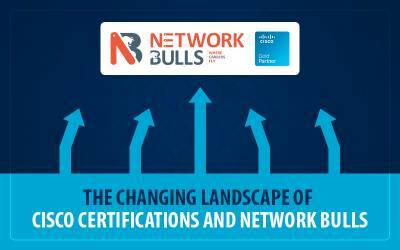 On the contrary, Network Bulls provides 100% job guarantee to the networking candidates. At Network Bulls, we do not believe in making vague promises thus we provide written job guarantee letter to our each and every student enrolling in the job guarantee courses. Till date, we have placed more than 14750 students with big corporate giants like Cisco, British Telecom, RailTel, Tech Mahindra, Spectranet, Accenture and numerous others. Let’s get more details about the two placement drives, one by one. British Telecom (BT) a multinational company which is headquartered in London, United Kingdom. The company has its operations in approximately 180 countries all-round the globe. BT gives employment to approximately 102500 employees. For any fresher networking candidate starting a career with BT is just a dream come true. The placement drive for BT was held on 25th March at their premises. Total of four rounds was conducted for testing the networking skills as well as communication skills of the candidates. You can easily guess in communication skills and technical test BT team examined student's com skills and technical knowledge. In Written test, students' English, Aptitude and Customer handling capabilities were tested. In the last management round candidates were judged on their overall personality and the attitude. This round was taken by top level executives of BT, This round also included general HR questions such as salary negotiations, career expectations at BT etc. The result of placement drive at British Telecom was very pleasing as more than 18 of our students got shortlisted by BT Team. 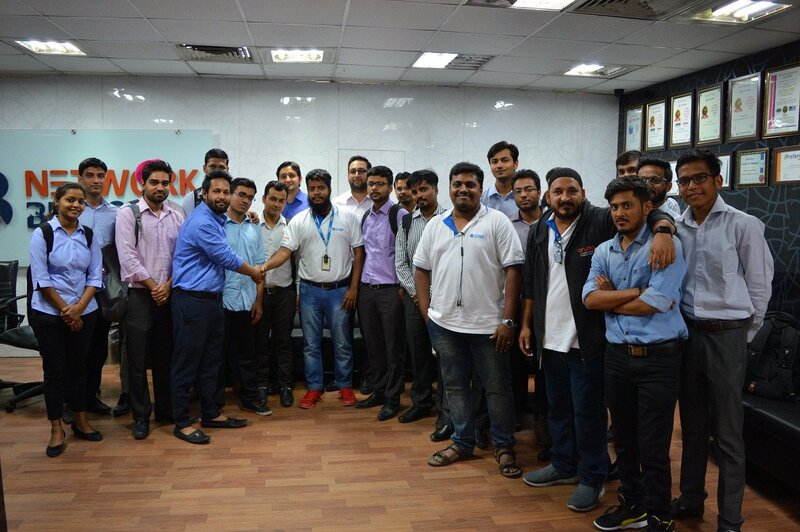 Candidates who attended the placement drive mentioned it to be a great learning experience and it will help them in cracking the interviews in future. We were also very pleased after the grand success of our students and we wish them a bright career ahead. CSS Corp is a MNC which offers security operation services, cloud transformation services, tech support services and a lot more. Headquarter located at Milpitas, California, United states; CSS Corp is a dream company of almost every networking candidate to start their career. Placement drive was held on 4th March 2017 and 32 shortlisted students participated in the process. We were very pleased to serve their requirements and our candidates cracked their interview like a pro. Students were very happy to attend the placement drive. Candidates who got selected gave a kick start to their career and the rest got a great learning experience. 7 Students were selected by Team CSS Corp after the drive. The recruiters were also very happy to be at Network Bulls for hiring the candidates. Praful, Gaurav, Raja Pratap, Mohit are the name of the few champs who got placed in the placement drive. Team Network Bulls congratulates all the participating and selected students from both the drives. Network Bulls team strives hard to keep promises and thus provide candidates with numerous extra educational facilities. Our 100% job guarantee courses are backed up with a written job guarantee letter. Our courses with job guarantee are designed keeping in mind the current requirement of the IT industry. 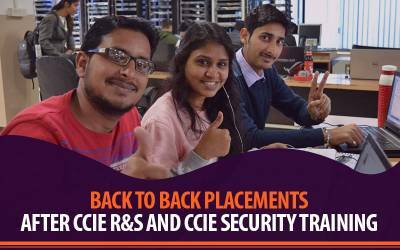 80% students placed even without appearing for Cisco CCIE Examination. 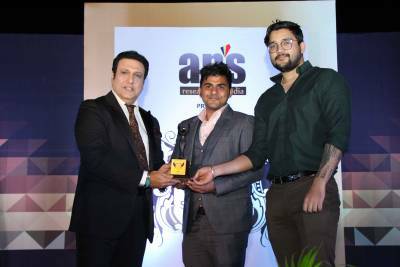 We aim at imparting quality training to students for making them experts in networking and our placement results showcases the triumph of education over certification. Thanks for reading out this post. We hope you liked it and we would love to hear back from you. Please leave your views and reviews below in comments section. For any queries regarding Network Bulls Cisco Training or 100% Job Guaranteed Course Call us on our toll-free no. 1800-313-2545.